Updating after a long time with new uploads. There were releases on other threads, but they have been moved to this main thread for easy access (look at older posts on previous page). Old links have been updated. Someone have Dancemania 22 in lossless to share??? Dancemania presents SCORCCIO Super Hit Mix. Music Mafia Presents Disco Viking Megamix. 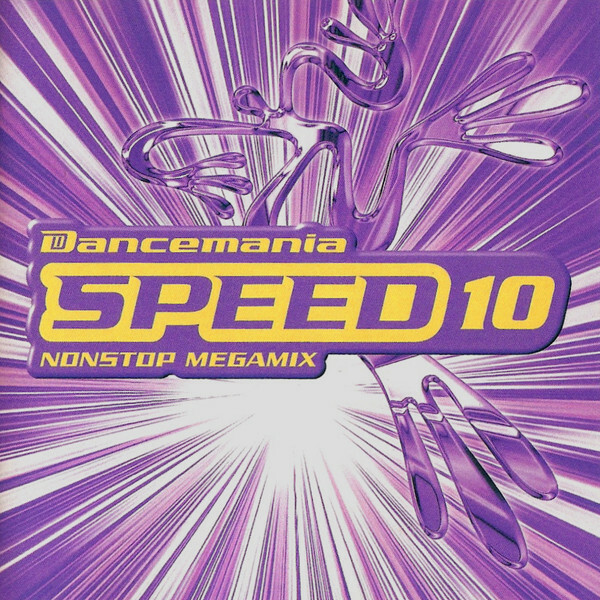 Any of the Dancemania Speed G series.